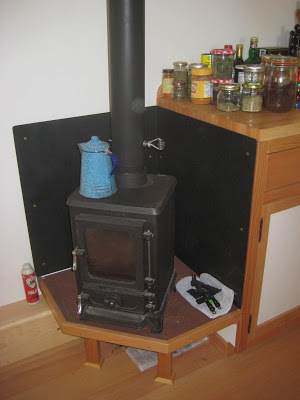 The Hobbit stove and Hobbit SE stove. 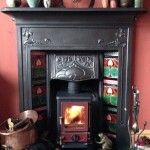 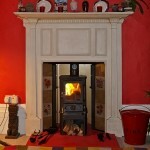 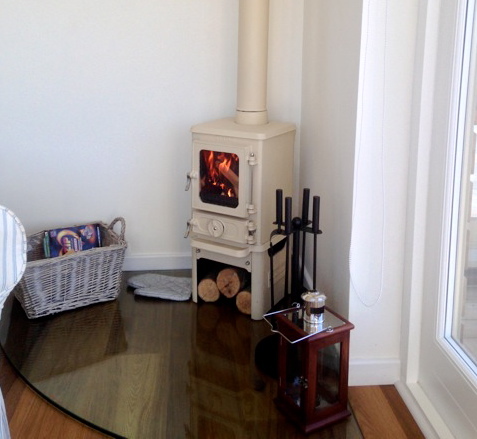 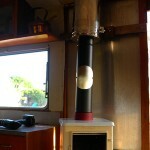 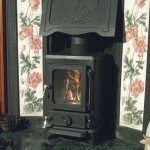 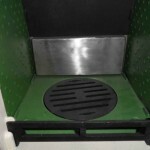 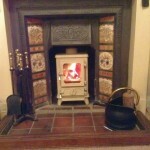 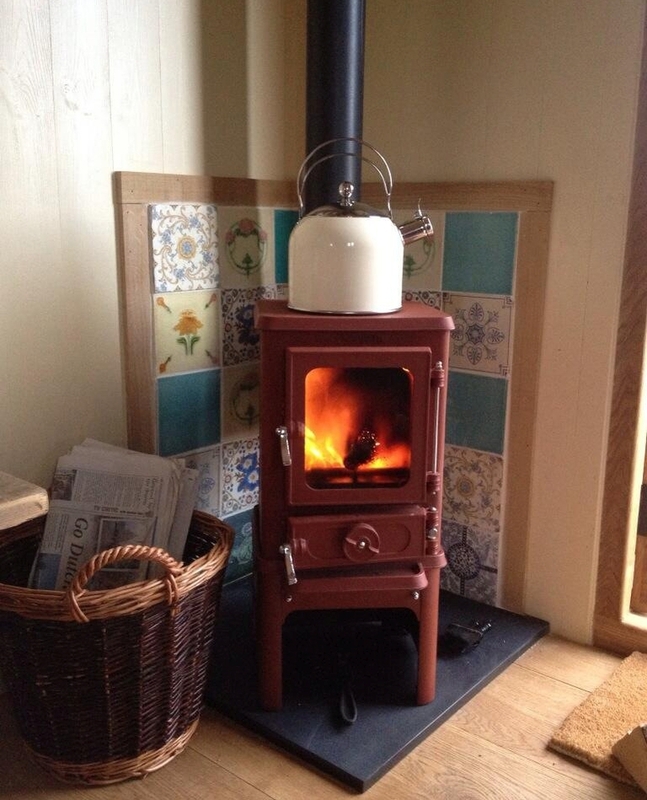 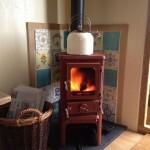 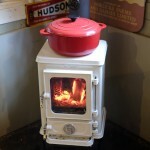 The standard Hobbit stove is suitable for the vast majority of applications. 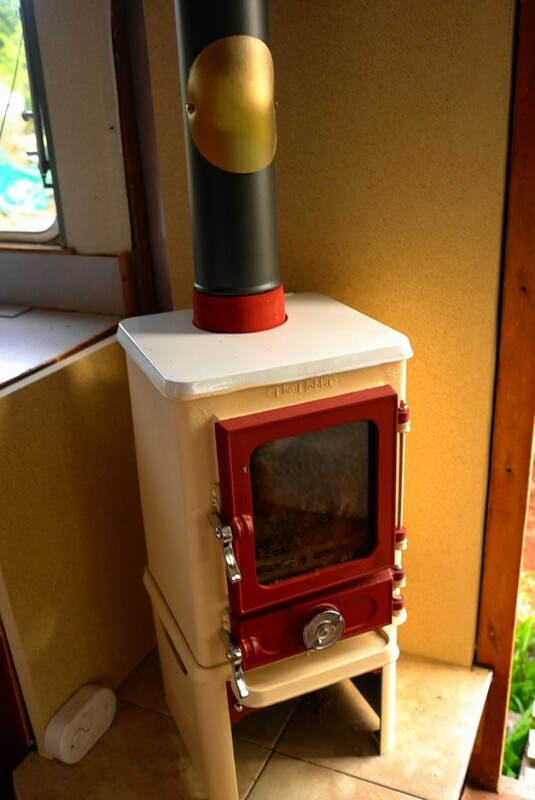 If however you live in a smoke control zone and want to burn smokeless fuels and wood you will need the Hobbit SE DEFRA APPROVED model. 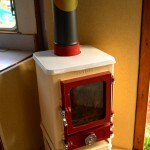 Both stove models are multi fuel. 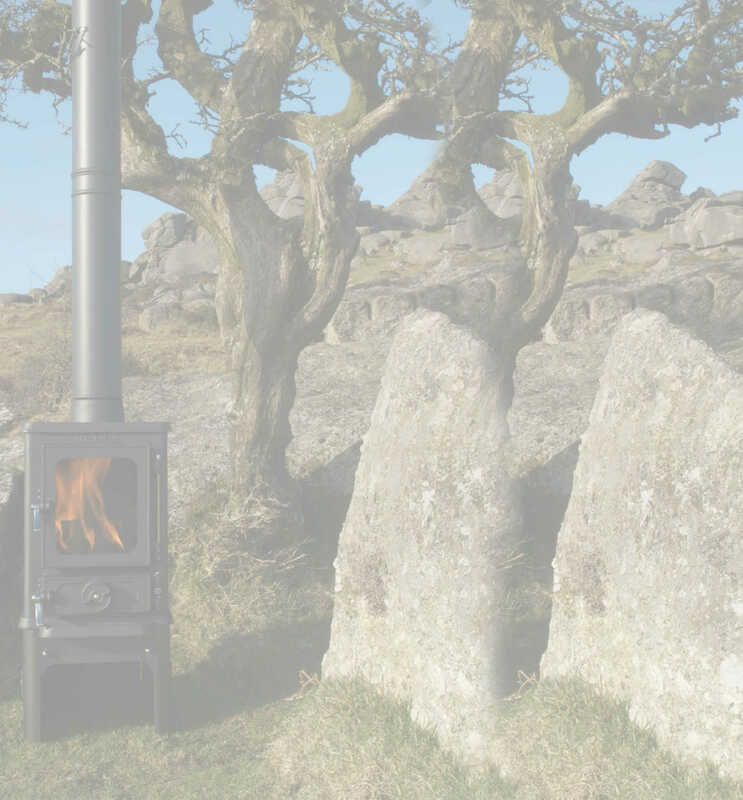 The Hobbit ‘small’ stove has been designed to fit the amazing ‘small’ spaces that people are now designing and building all over the world. 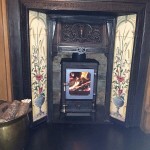 It is also scaled to fit into most ornate cast iron surrounds so that these lovely period features can be preserved. 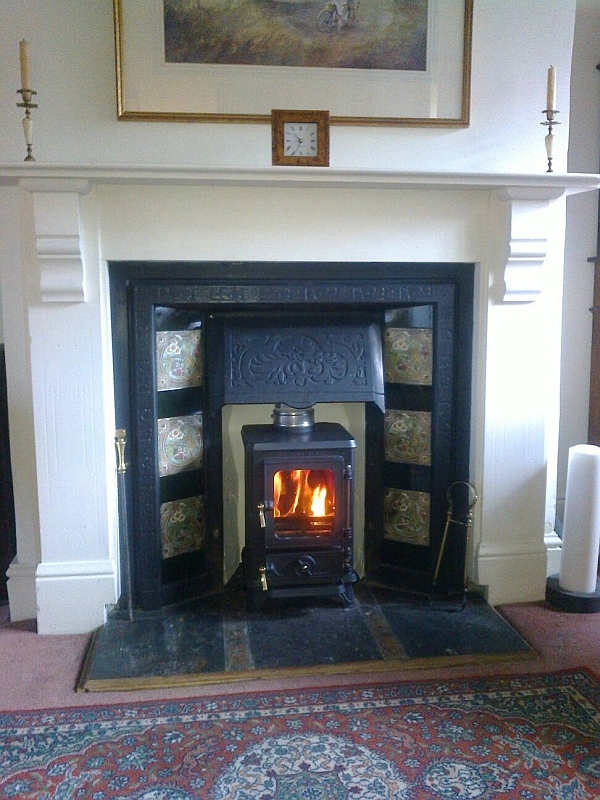 The inefficiency of an open fire can be replaced with an efficient stove whilst retaining the original fireplace. 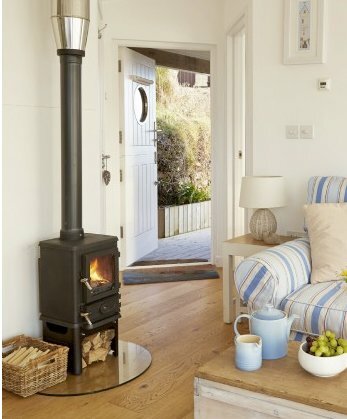 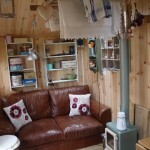 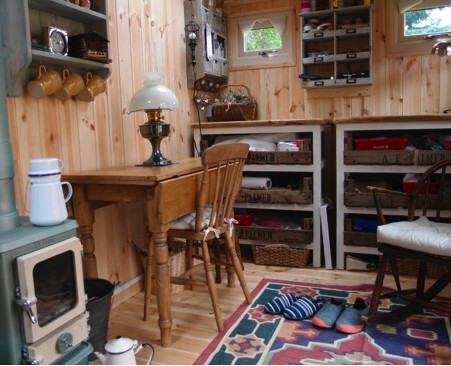 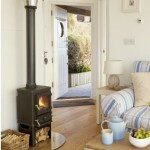 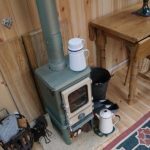 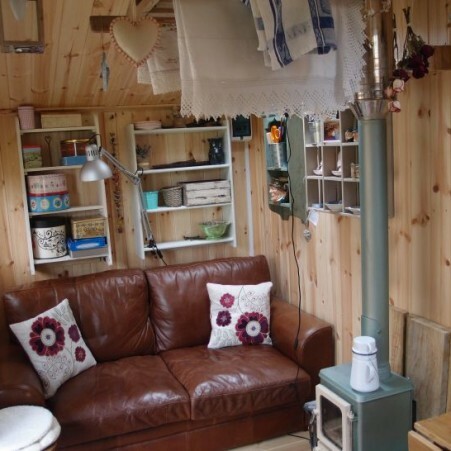 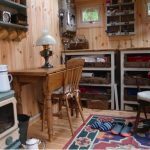 From the small fireplace to cliff top luxury beach cabins, tree houses, shepherds huts, tiny homes, small fireplaces, garden sheds, workshops, caravans, vardo wagons, campervan conversions, horse boxes, yurts, bell tents, pods, garden rooms, summerhouses, canal boats, shark boats, plastic boats, old forges, conservatory, kitchen, lounge, or bedroom and even, in my case old Devon cricket pavilion. 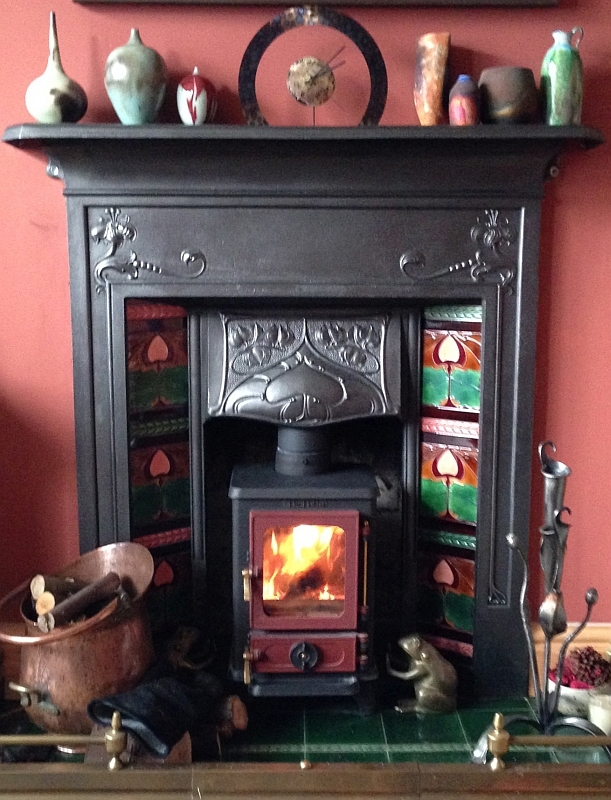 The Hobbit stove has found a home in them all. 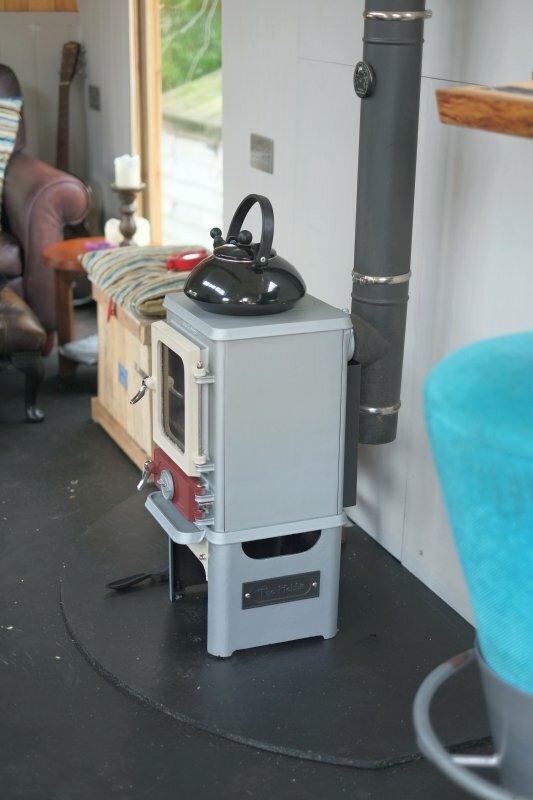 Our aim was to design and make a stove with a big personality but with a compact neat footprint, A small stove with the following large stove features. 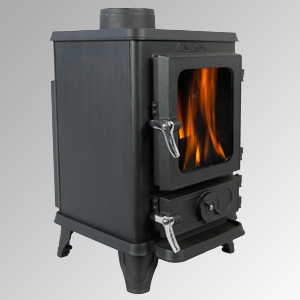 The Hobbit stove is an independently certified quality small cast iron stove that provides 4kw’s of efficient clean burning warmth. 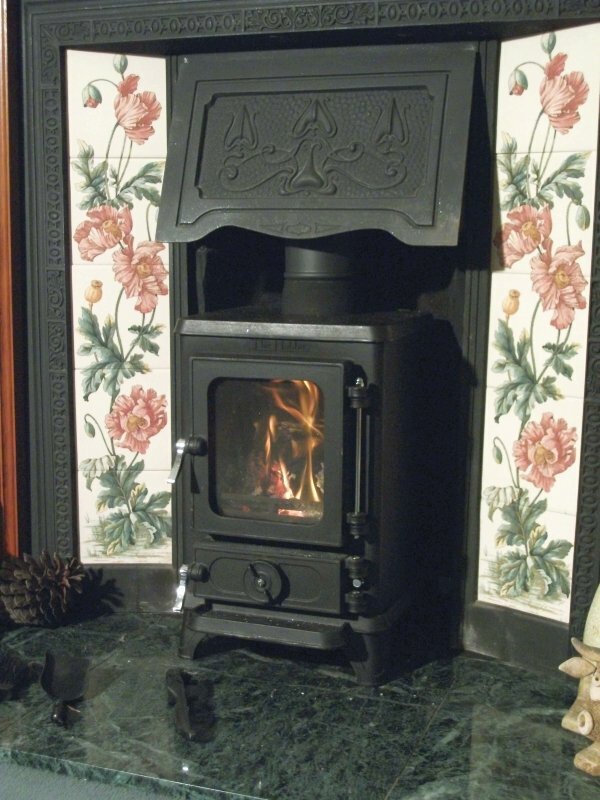 Traditional and elegant, the Hobbit stove has good looks combined with excellent performance. 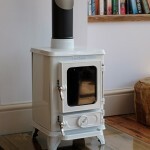 This makes it a small stove that is rapidly gaining a reputation for its quality, it’s cuteness and superb value for money. 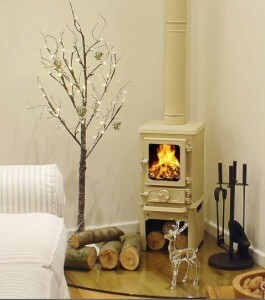 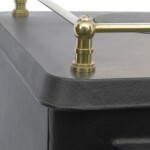 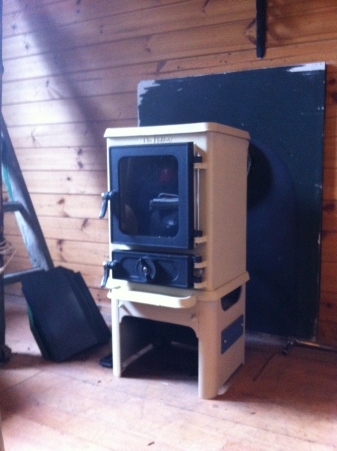 Our aim was to design and make a stove that whilst small, was still all in proportion. 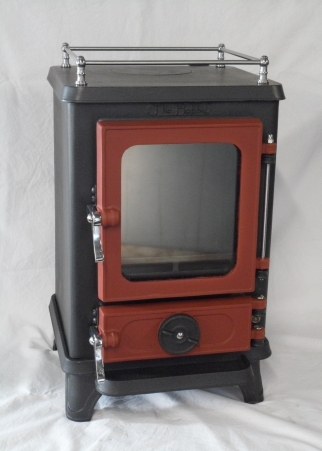 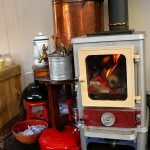 A small stove but with all of the attributes of larger stoves engineered in to a smaller package. 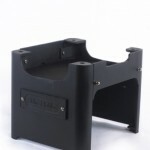 A combination of a cute form with excellent function. 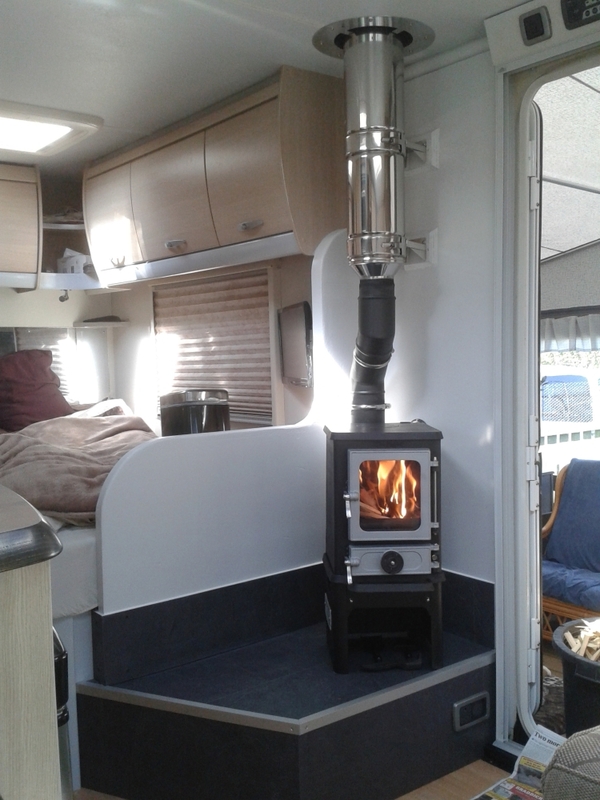 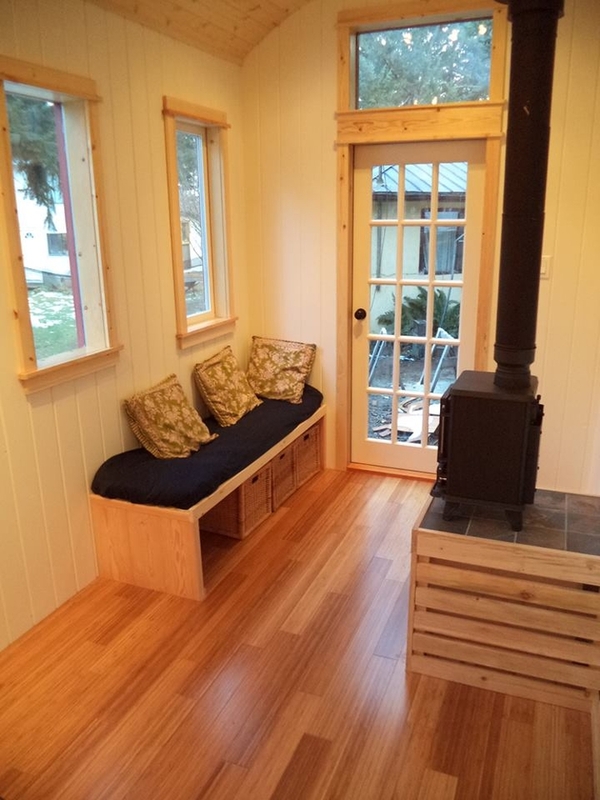 Only 302mm wide, 272mm deep and 465mm high the Hobbit can fit in small fireplaces, shepherds huts, canal boats, garden rooms, tiny homes and any situation where space is at a premium. 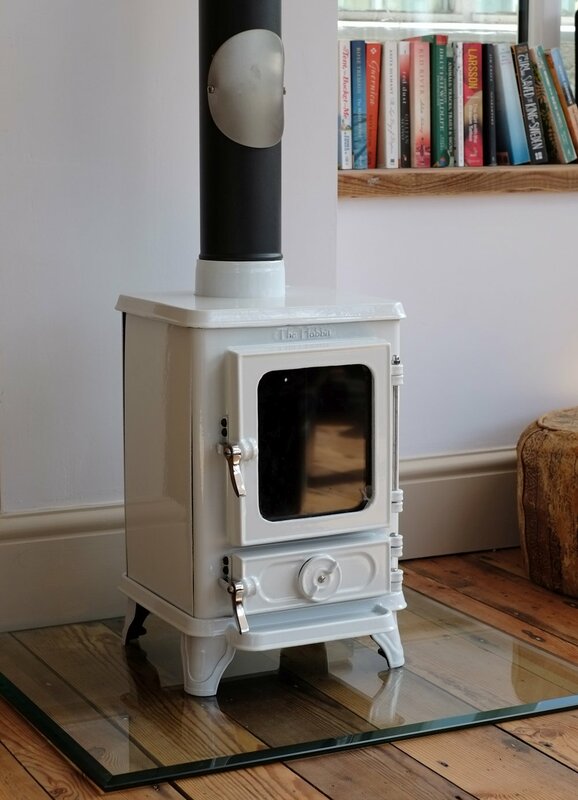 Hobbit installations can include a variety of scenarios and the compact nature of the stove makes it ideal for stove installations where space is restricted. 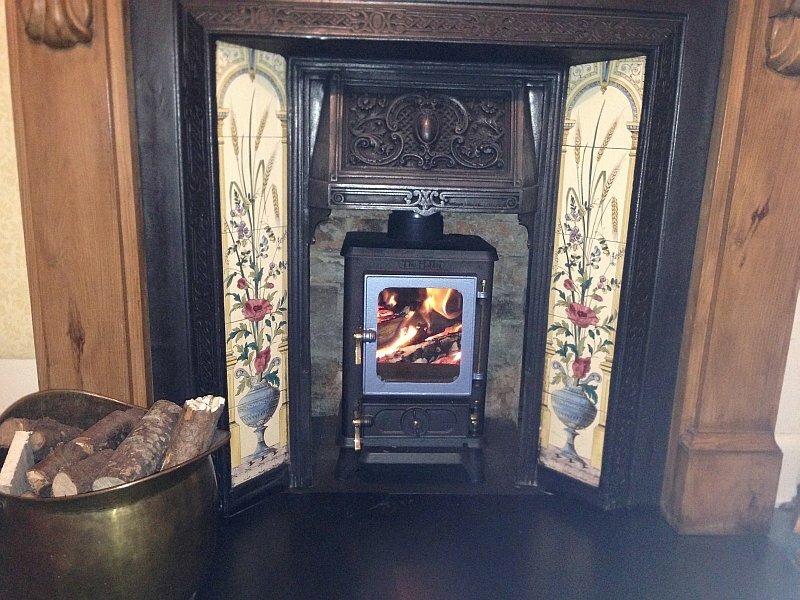 Visit our case study page to see the Hobbit installed in a number of different locations. 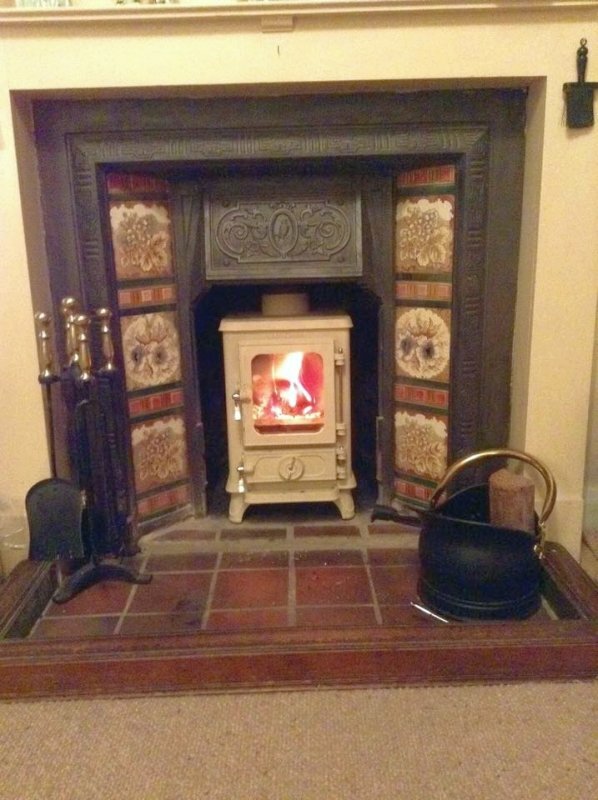 The complimentary blend of traditional elegance and modern styling making it suitable for this wide range of decor situations. 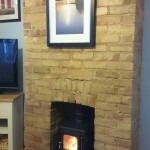 Many traditional small fireplaces, especially those converted to gas, need widening to incorporate a wood stove. 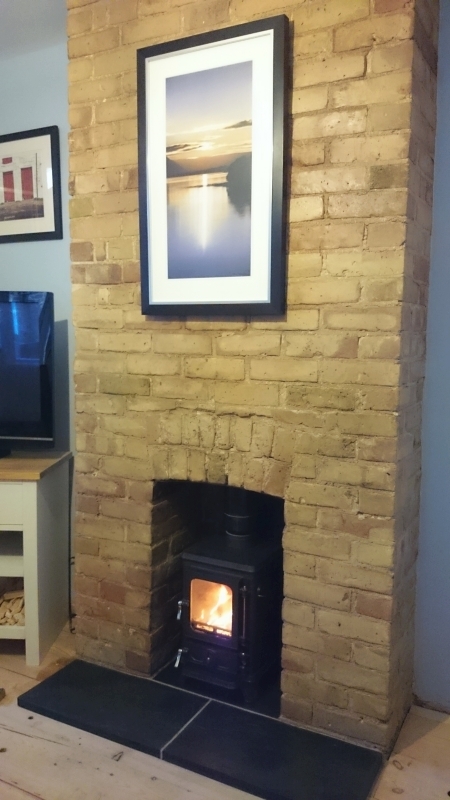 The small footprint of the Hobbit means that it can be installed into a small fireplace without the need for remedial building works. 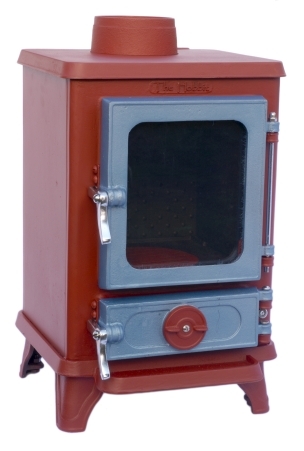 The Hobbit incorporates pre-heated secondary combustion technology, ensuring excellent clean burning and glass air wash efficiency, designed to ensure that the maximum energy potential of every log or lump of coal is harnessed, a multi fuel stove that will deliver a reliable heat source with an accurate degree of control, economy and environmental awareness. 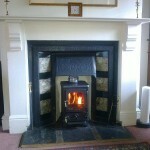 We are proud of our high customer care standards and always endeavour to settle any issues as soon as possible. 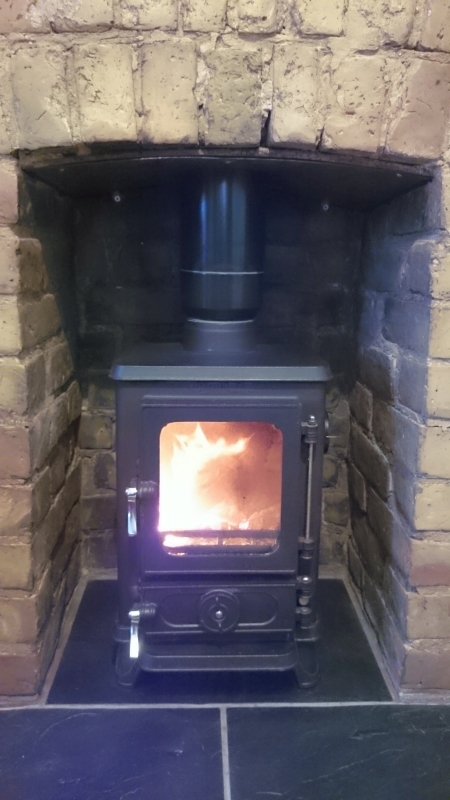 All our dealers are carefully selected to provide each Salamander stove owner with a high level of service and excellent after sales care. 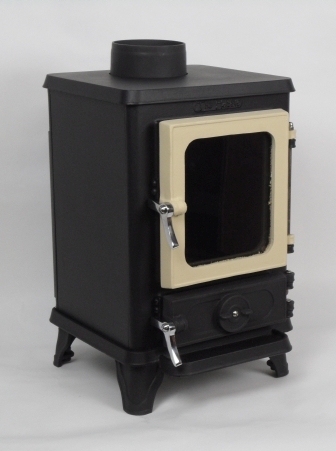 All our stoves have been tested and approved to the highest standards and are hand finished and inspected before being packaged. 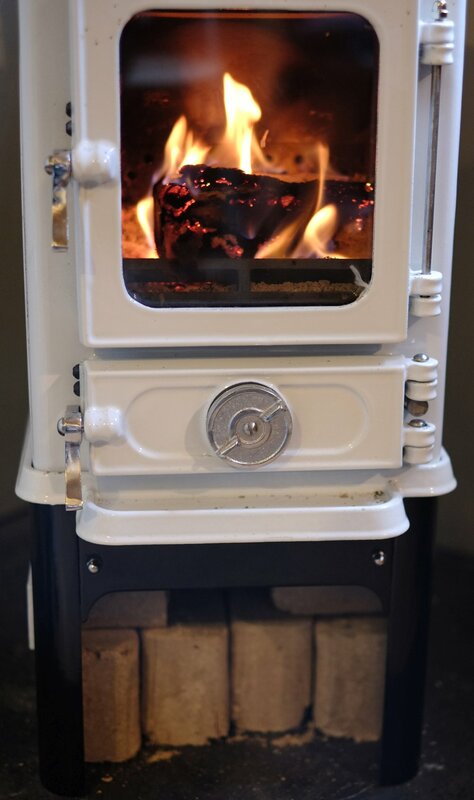 If however you do experience a problem associated with the manufacture of your stove, Either contact your dealer or call our customer care line 01626 363507 and we will do our utmost to keep you warm! 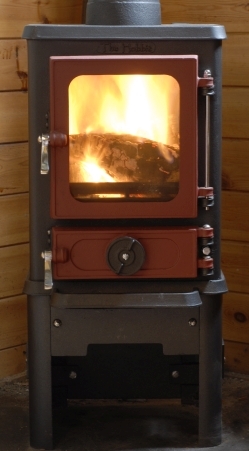 Every Hobbit stove is manufactured with a huge amount of care and attention to detail. 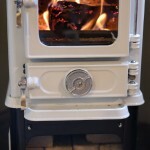 Every stove is made to order and hand finished and fettled in our Devon workshop. 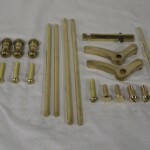 Each fitting, mechanism, door handle and detail is carefully checked and approved. Every stove is then robustly packed to ensure each stove arrives undamaged with the customer. 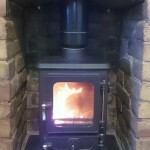 Our aim has been very straightforward as a small company, to combine an excellent product with excellent service – At an excellent price. 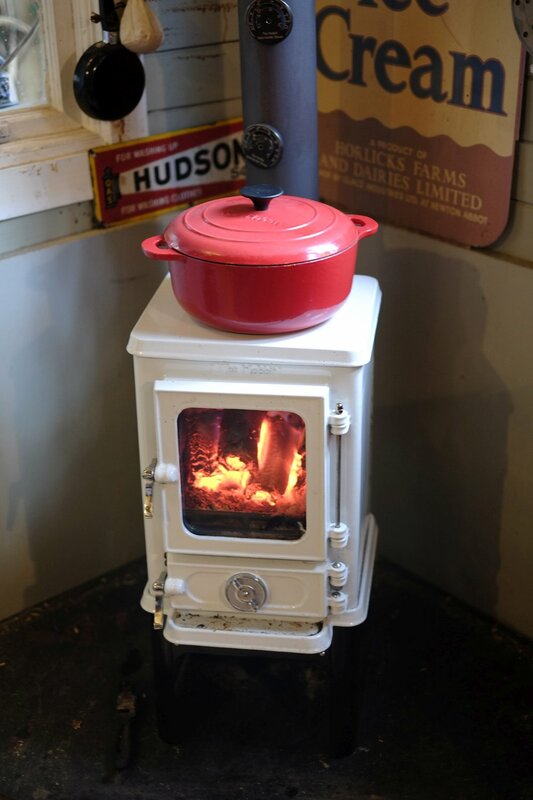 So far this simple recipe has proved to be a great success, and we have now sent out well over 2000 Tiny Hobbit Stoves, to homes all around the world. 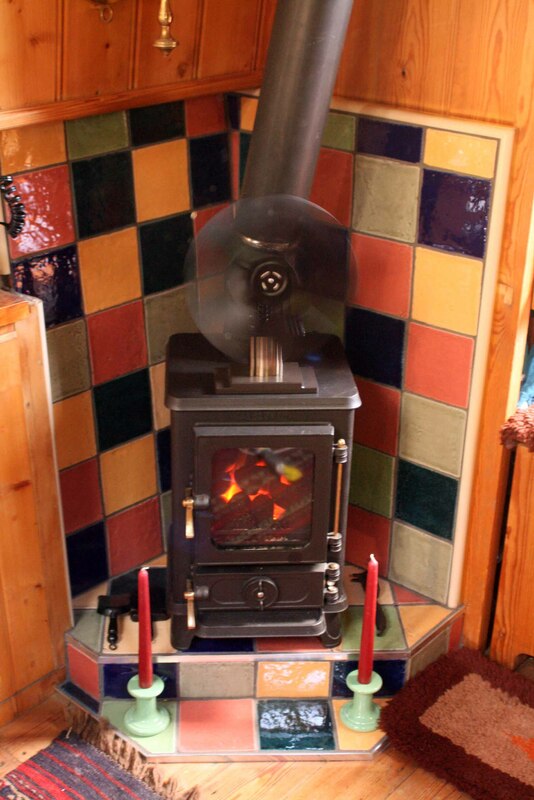 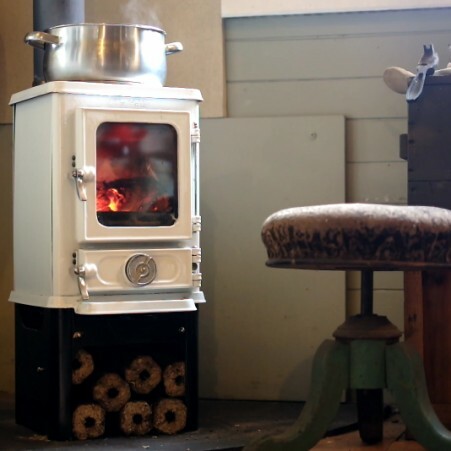 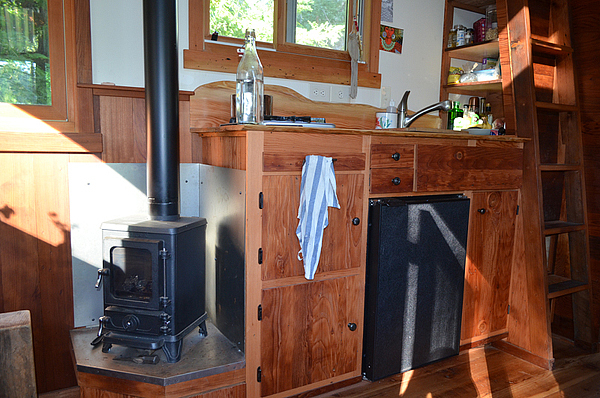 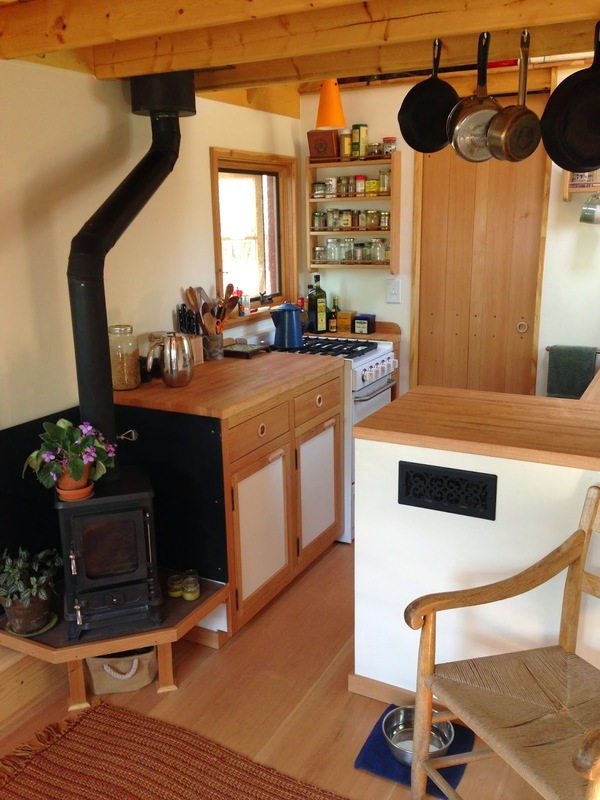 Give our Hobbit small stove a home and it will become your friend for life. 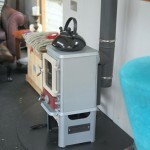 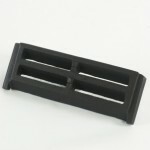 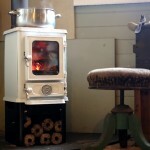 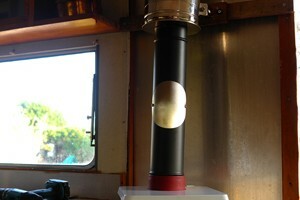 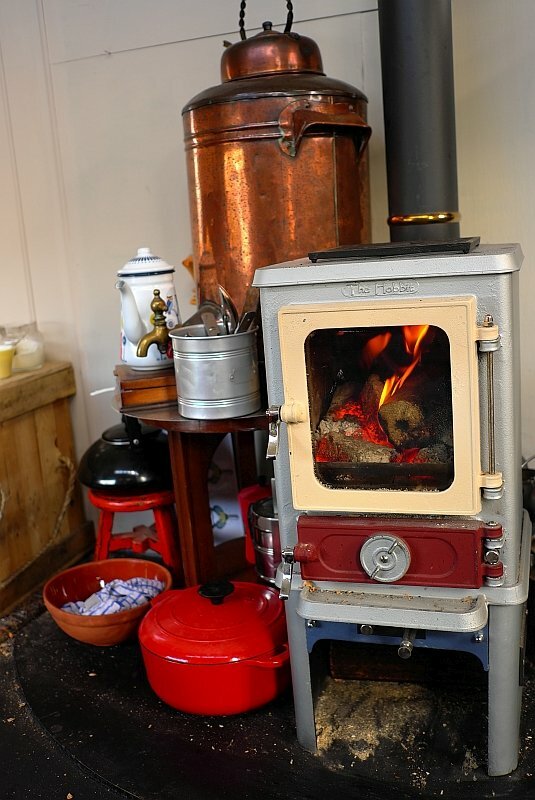 Stove Stand – Which increases the height of the Hobbit by 150mm and gives you a small fuel store under the stove body. 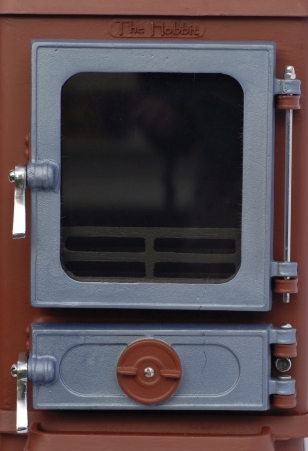 Back Boiler – Option for heating water or a radiator. 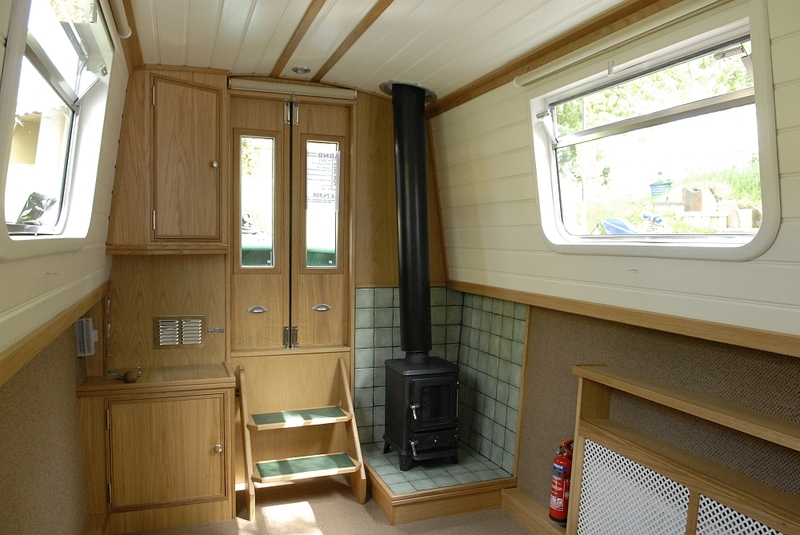 Brightware – brass or chrome – Enhance your Hobbit with a colour and choose either brass or stainless fittings.